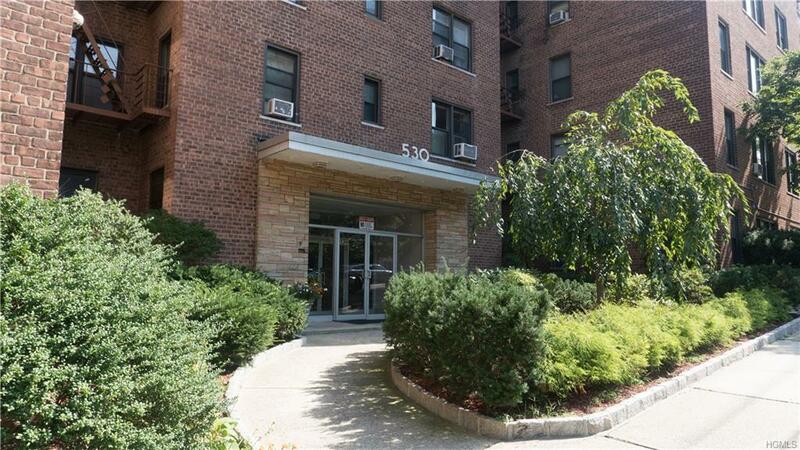 Bring your finishing touches to this beautiful spacious 2 bedroom 1 bath w/ jacuzzi. 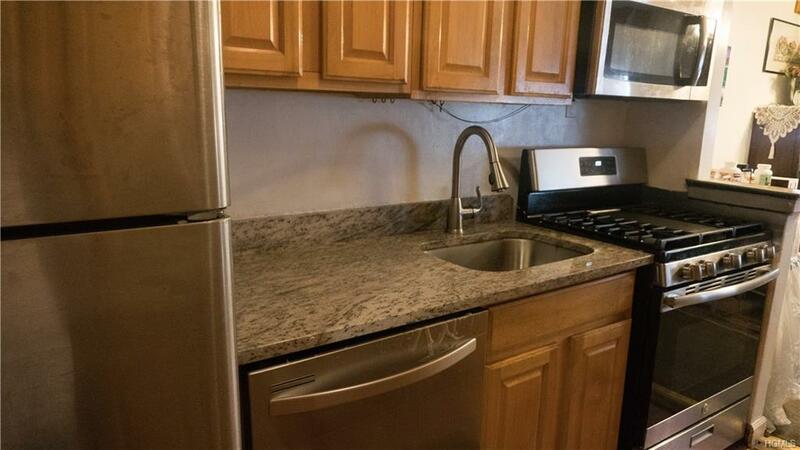 Unit has an updated kitchen boasting granite counter tops and stainless steel appliance. Nice size living room and bedrooms, an entry hall with nook to fit a home office, and plenty of closet space. Ground floor maintains common washer & dryers. Building within steps to NYC bound bus stop. 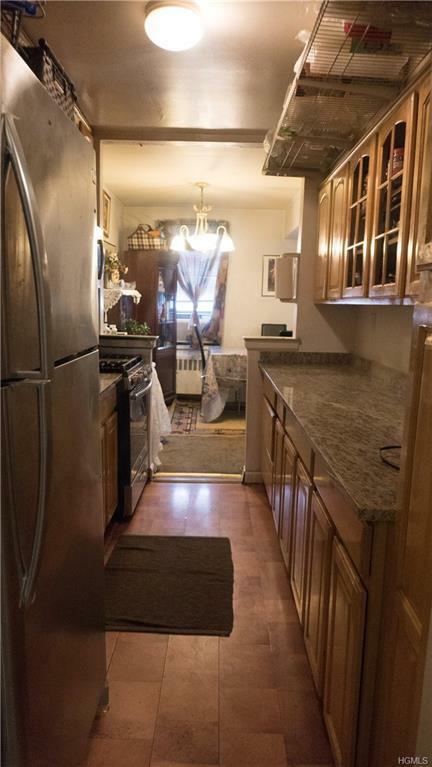 Conveniently close to shops, restaurants and schools. Listing courtesy of Yvonne Perez of Keller Williams Realty Group.